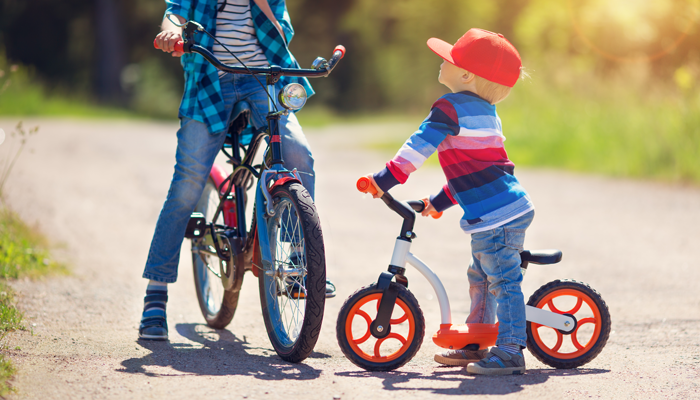 Your kids will be excited to find out they'll be getting a new adoptive sibling, but that might fade if the new child arrives with challenges. Here's how to help them prepare. When a sibling arrives at an older age or with emotional challenges, everyone will benefit from realistic expectations — and patience. "Dr. Seuss's Horton Hatches a Talk About Adoption"
When I was a teen, my parents decided to grow .. Ask AF: How to Encourage a New-Sibling Bond? "We adopted our 10-year-old daughter as an infant, and adopted ..
How do you empower a child entering his teen years ..